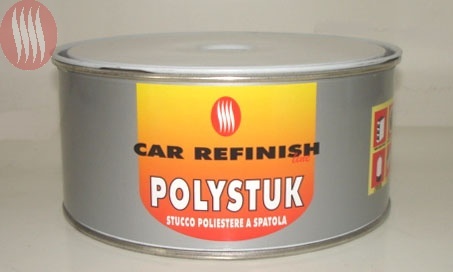 Special polyester putty, strenghtned with glass-fibers to use for fixing of bodyworks and plastering of fiber-glass hand-manufactured goods. 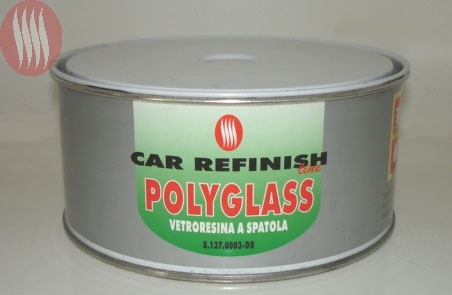 It is suitable also for the repairing on plastic, wooden, iron materials and zinc-sheets. 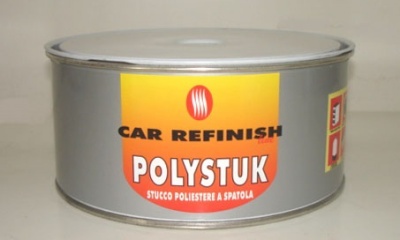 Polyester putty bicomponent. It has excellent adherence on iron, fibreglass and wood. Easy to apply.